such as home or office to install a dedicated antenna. 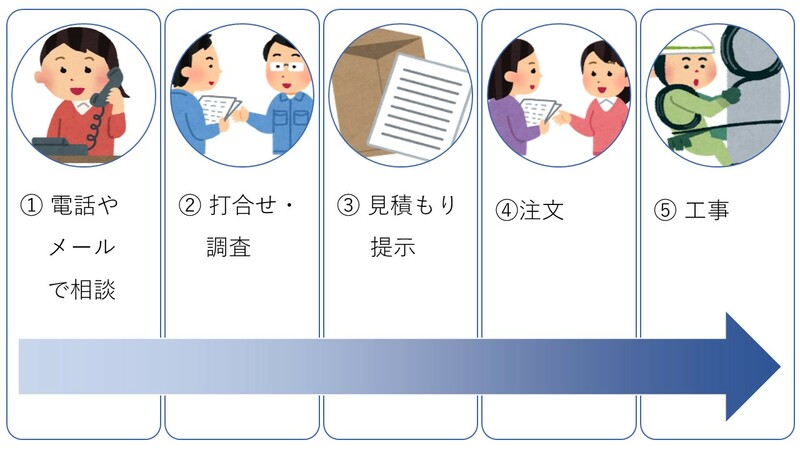 at home or at your office.while you are in Japan. 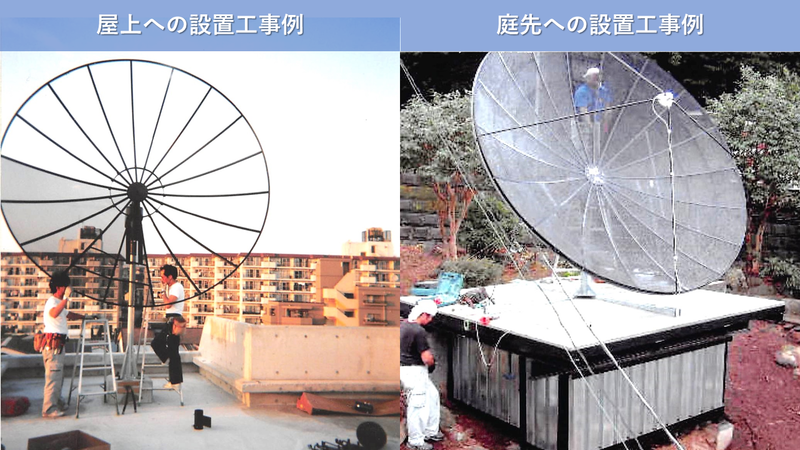 By installing a dedicated antenna in the rooftop garden. TV stations from all over the world from the satellite. 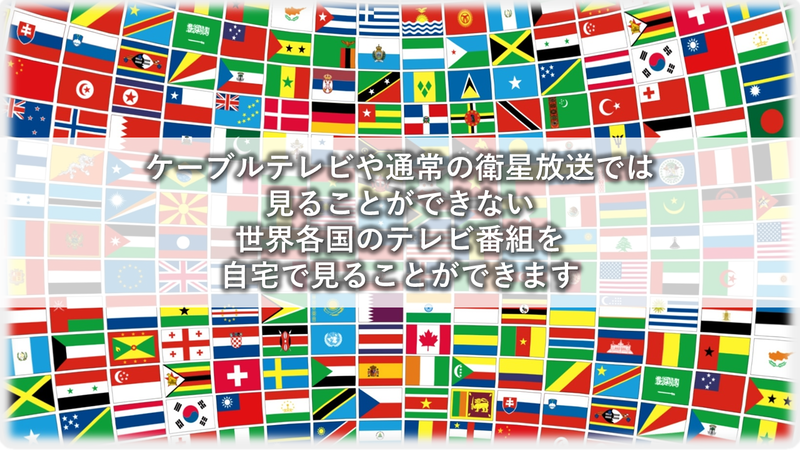 as Asia Middle east Europe Australia at home or office. 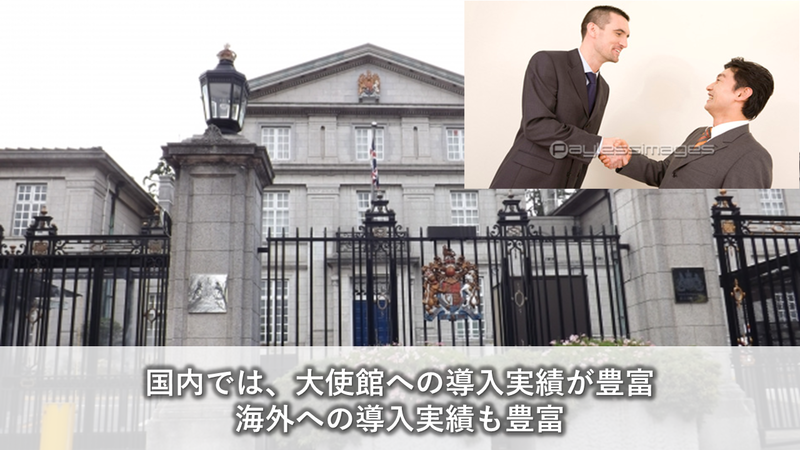 overseas installation work is also possible. 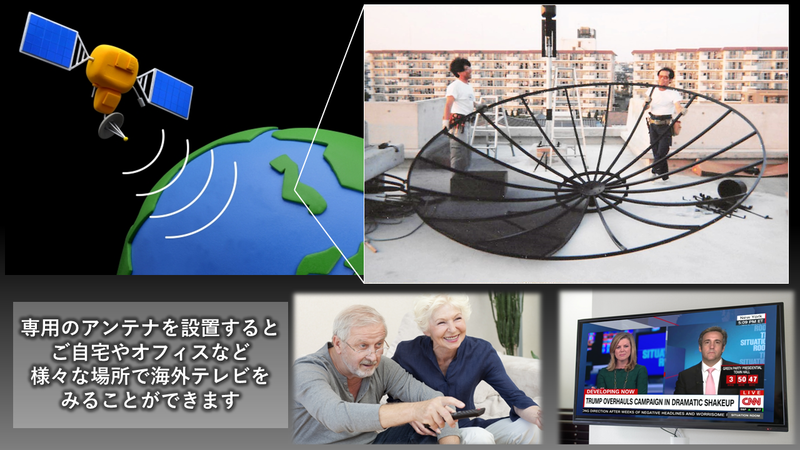 You can check the main TV stations that can receive from the satellite from here.